Automotive; door hinges, locks, pedals, battery terminals, linkages, springs etc. Home; locks and hinges, lawnmowers, curtain rails, padlocks, bike chains etc. 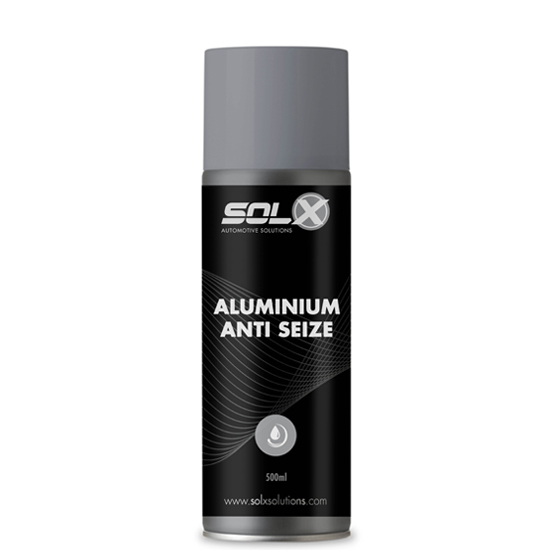 Ensure protection for metal parts against heat, seizure, rust, corrosion, water and acid. Form a protective coating that will not wash or burn off. Spray evenly, producing a uniform coating. Set and thicken quickly, economical in use, only needs a short spraytime. Colour match to alloy wheels when spraying onto wheel hubs and studs. 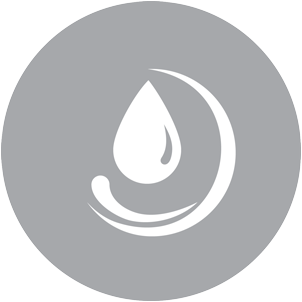 Excellent lubrication and maintenance product for use on rubber, plastics, metal, wood, glass and leather. 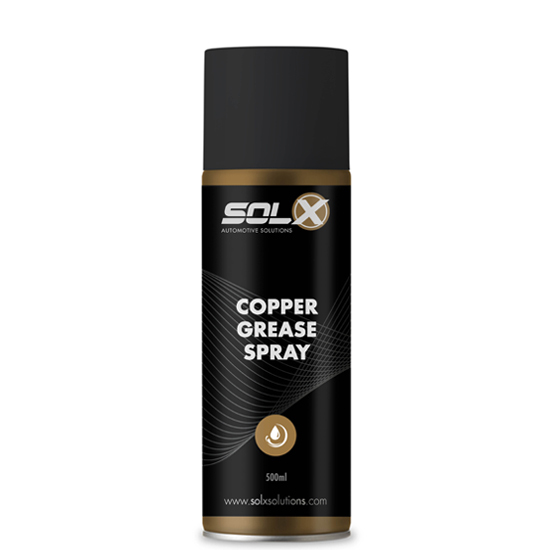 Recommended for the installation of profile rubber, lubrication of guide rails, hinges, locks, drawers, sunroof runners, windows, seat belt reels etc. Prevents resin accumulation on saw blades, protects electrical contacts from moisture and aids hose connection mounting. Restores the appearance of dashboards, bumpers, tyre walls, interior and exterior trim. 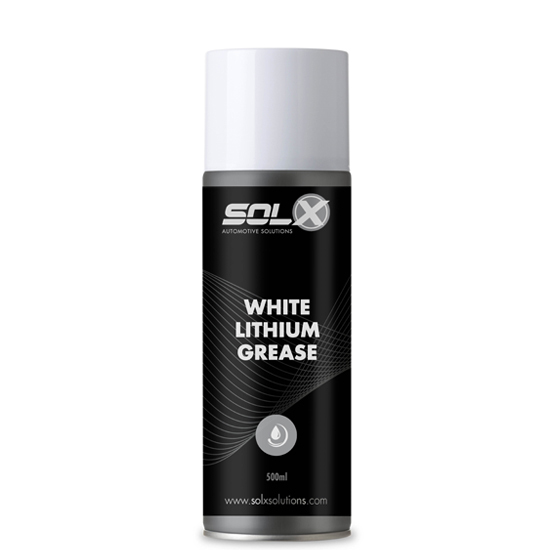 Eliminates squeaks and reduce wear on internal components. Highly efficient mould release agent.